At the Battle of Camlann, King Arthur had been heavily wounded fighting against Mordred, he had to sail to the island of Avalon where his mighty sword was forged to recover his wounds. This liquid has all the power of the mysterious island, enchanted by the nine sisters to make it one of the most complex juices in our range. The mixture of fresh creamy coffee with a wide range of sweet elements blended together rounds this flavour to a creamy perfection. 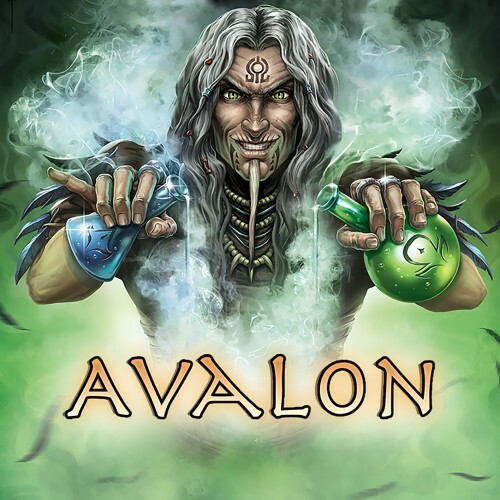 Please note: we have changed the recipe of Avalon to a lot creamier coffee cake!